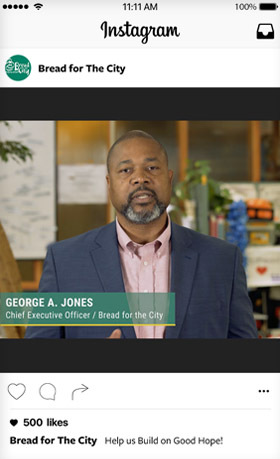 Bread for the City fights poverty in DC by providing comprehensive services such as food, clothing, medical care, and legal and social services. 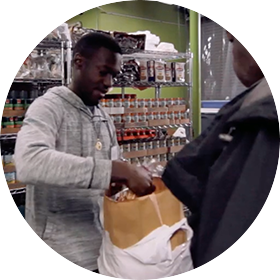 With nearly 52,000 client visits each year (and growing), there is a necessity to expand services and locations to continue to help the community of DC thrive. 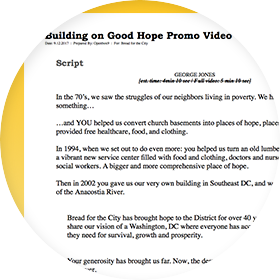 We provided guidance on strategy, designed the campaign logo and visual identity, designed print assets, and produced a central video and three companion video shorts to help garner support and funding. 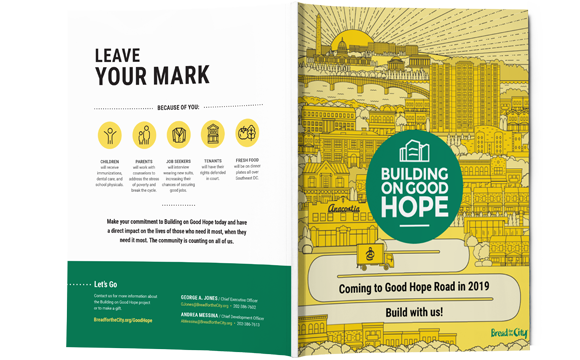 This array of services represented our comprehensive scope of work for the “Building on Good Hope” capital campaign. Watch the final full-length campaign video below. 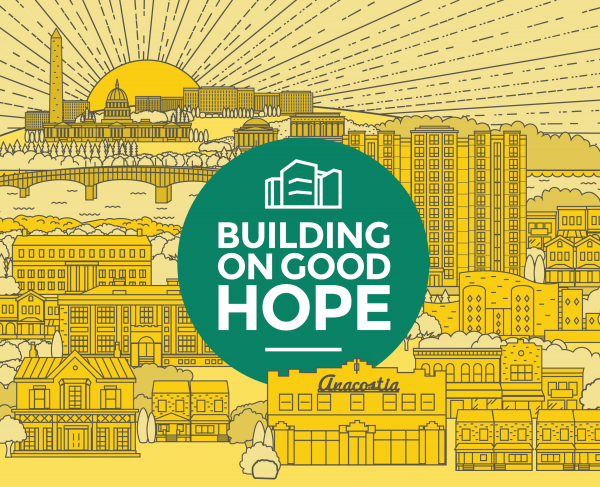 Before we proceeded with the logo design, we assisted Bread for the City with naming the campaign, highlighting the hope of building a new facility. 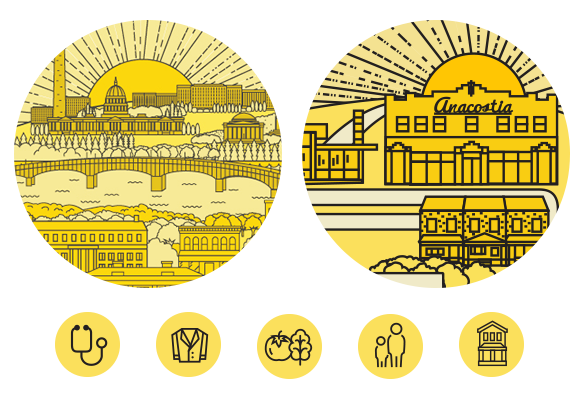 We then created design concepts for the campaign, expanding on the Bread of the City brand. The chosen concept was a combination of lively black and white photography, bright illustrations and balanced white space. 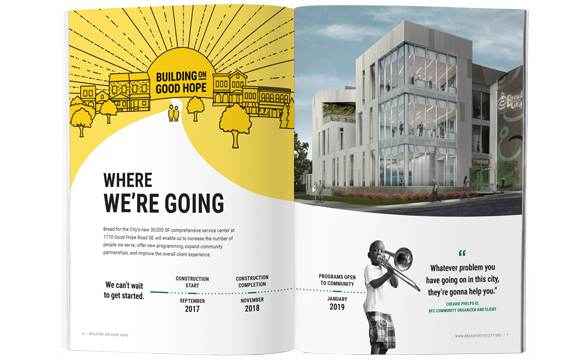 The line illustrations communicate the feel and energy of Anacostia. Well-known landmarks and buildings that represent the community around New Hope Road were represented. 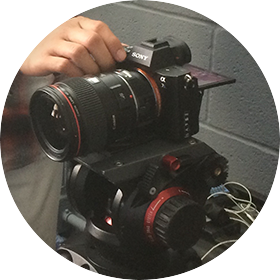 We worked in all aspects of video production: concept creation, storyboarding, script-writing, logistics, video direction, and editing/post-production. 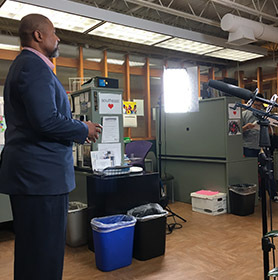 Because we also developed the visual identity and print assets for the campaign, we were able to ensure the videos were consistent in message and look-and-feel with all campaign materials. 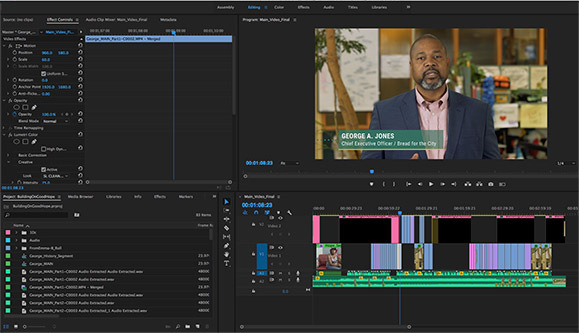 We worked closely with the client to help develop a storyboard and script for the main video and the three accompanying video shorts. We scouted locations and organized logistics for the shoot date. 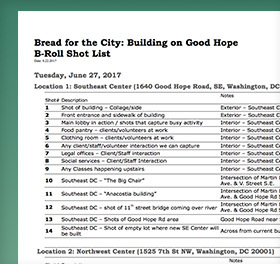 This included the creation of a shot list and schedule, and advising the client prior to the shoot date. 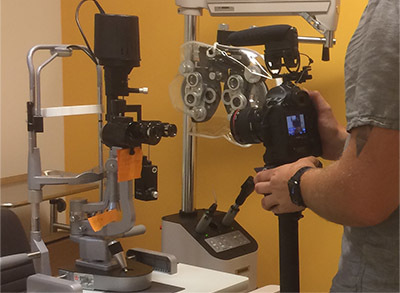 Our organization prior to the video shoot, allowed us to shoot the main interviews and all necessary B-roll footage in a single day. We created motion graphics to convey information in an engaging manner. These graphics were designed to be consistent with the visual identity of the campaign. 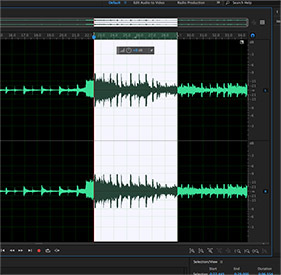 The motion graphics were edited together with the footage we had gathered to create the final four videos. 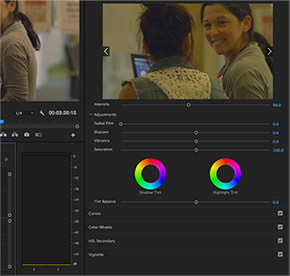 We also performed all audio editing and color grading work as part of post-production. Three video “shorts” were created to help promote the campaign over social media channels specifically.